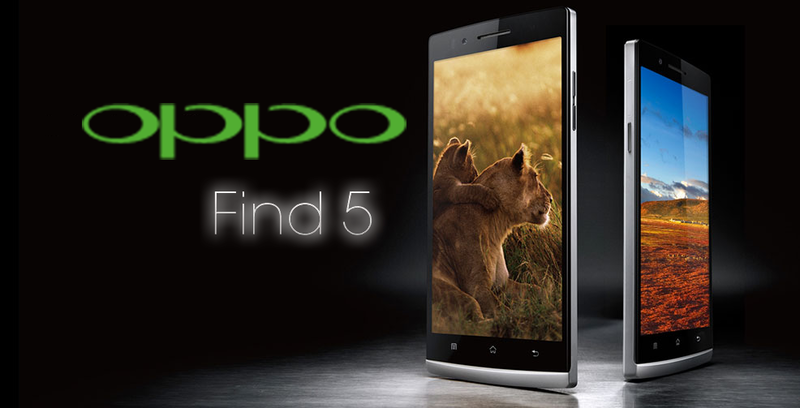 One of the first smartphones to come with a 5” 1080p display, the Oppo 5, is already available for pre-ordering in China. With a 5” 1080p display, the launch of the Oppo 5 has excited mobile gamers across the world. The first orders are expected to arrive to mobile gambling fans on January 29th. The first batch of deliveries will be the 16GB version with the 32GB option coming a bit later. In addition to the impressive 5” 1080p IPS LCD screen with 441ppi density, the Oppo 5 will also give Android gamers a 1.5Ghz quad-core Krait CPU, Adreno 320 GPU, 2GB of RAM, 13MP camera and lots of other useful features. At present the phone costs around $480 and is expected to provide real competition to the new HTC J Butterfly/DROID DNA devices as well as the Sony Xperia Z which has a similar quality display. The phone is expected to become available around the world in the near future with the 32GB version costing around $570. This is slightly cheaper than the HTC DROID DNA which is expected to be $600 (with an inferior camera and less memory). It is now yet known how much the Sony Xperia Z will cost but it is expected to be much higher than the Oppo Find 5.